For MIT alumnus Hock Tan ’75 SM ’75 and Lisa Yang, improving the lives of individuals with autism spectrum disorders (ASD) has been a long-standing passion. Tan and Yang are parents of three adult children, two of whom are on the autism spectrum, and they feel passionately that the talents of individuals with autism are often overlooked by society. For more than two decades, they have invested in education initiatives, residential programs, and partnerships between the autism community and large employers to unlock the potential of individuals with ASD. 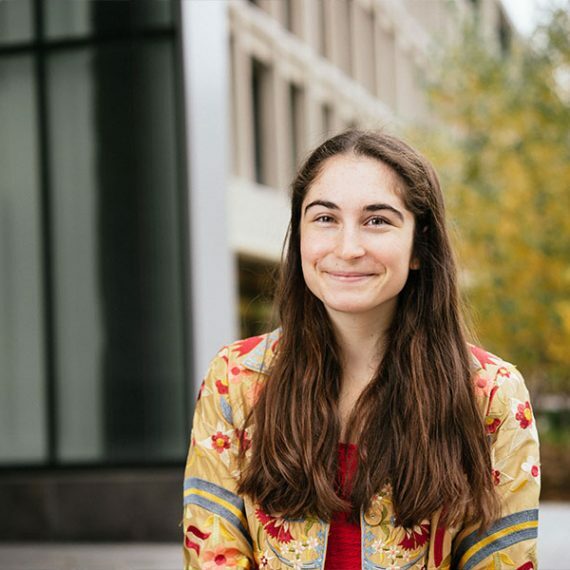 With their new gift to the McGovern Institute for Brain Research at MIT, they have now expanded their philanthropy into the area of autism research. Although Tan had remained connected to MIT Engineering faculty since his school days, it wasn’t until 2015 that the duo learned about the significant brain research underway in the School of Science. 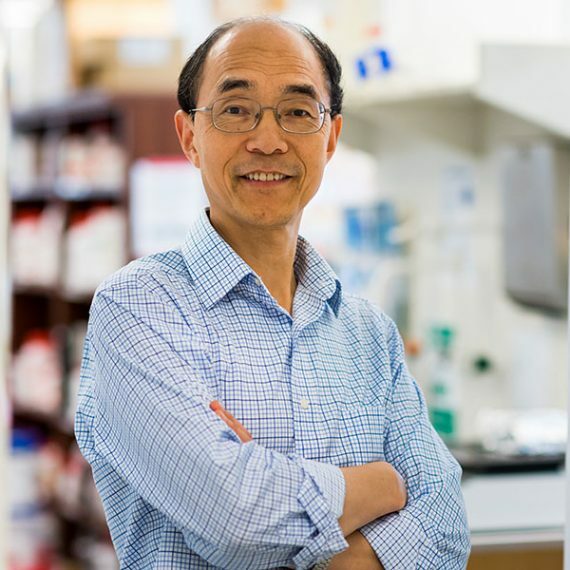 After initial conversations with McGovern Institute co-founder Lore Harp McGovern and Guoping Feng, Poitras Professor of Neuroscience and a McGovern investigator, Tan and Yang’s interest grew from improving the lives of individuals living with autism disorders to how they might support the basic research necessary to understand—and potentially treat—this complex disorder. 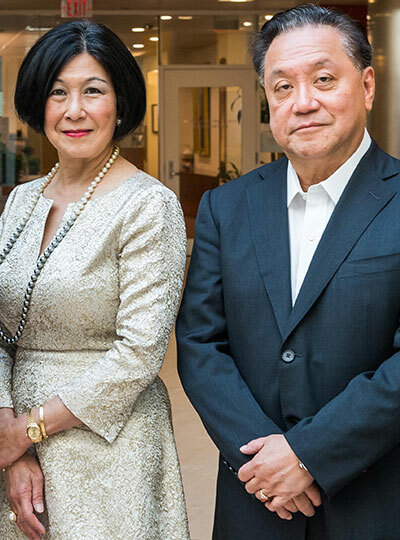 In early 2017, the pair made a remarkable $20 million commitment to found the Hock E. Tan and K. Lisa Yang Center for Autism Research at MIT’s McGovern Institute for Brain Research. We believe this center will make significant breakthroughs in autism over the next several years. 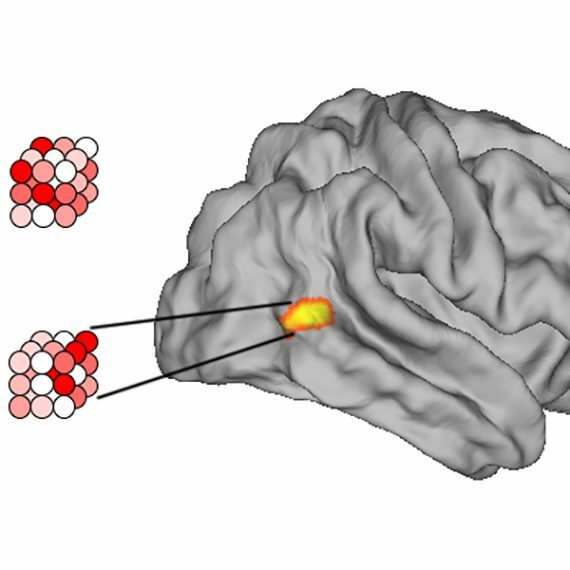 The Tan-Yang Center, which launches this spring, will support autism research from multiple approaches: the role that genes play in the development of autism disorders, the origins of autism early in life, the creation of new autism models, and the study of disruptions in neural communication believed to underlie behaviors seen in ASD. The center will also stimulate research into novel forms of gene therapy that might provide an entirely new treatment option even for adults already living with autism.